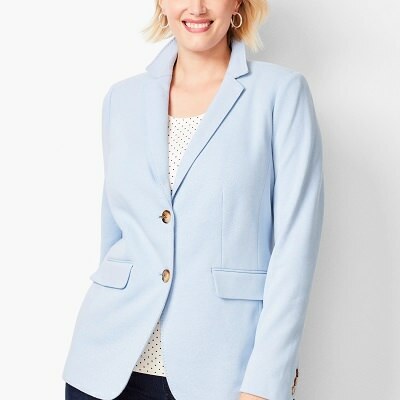 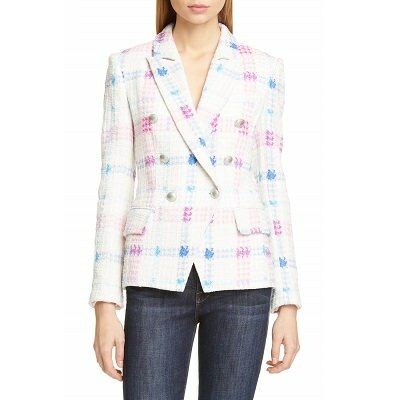 I think this blazer belongs in our Workwear Hall of Fame — and here’s one of its new colors for spring. 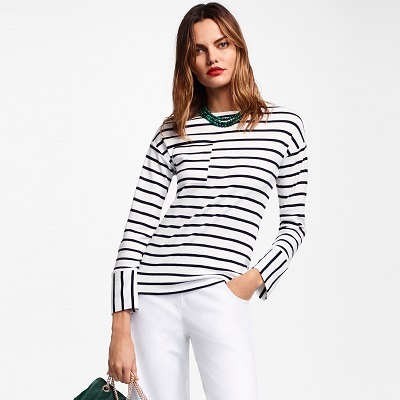 This on-trend white top is great for spring. 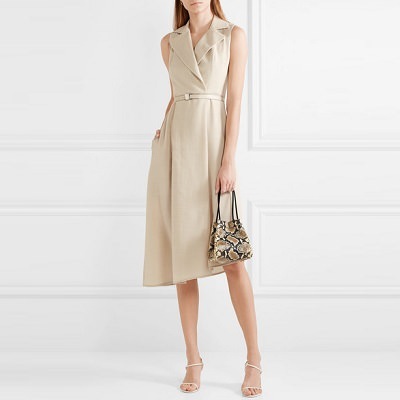 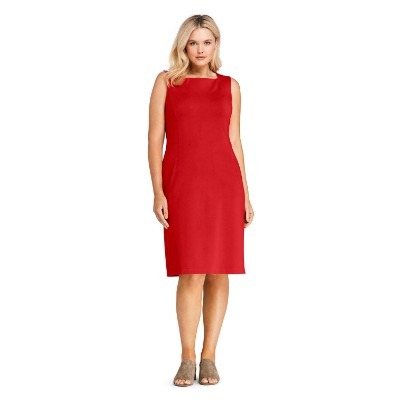 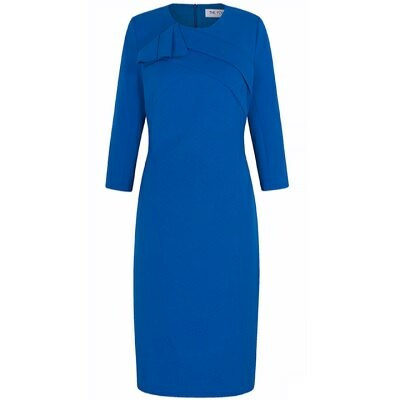 Four size ranges, four colors, machine washable, and on sale — do consider this affordable sheath dress. 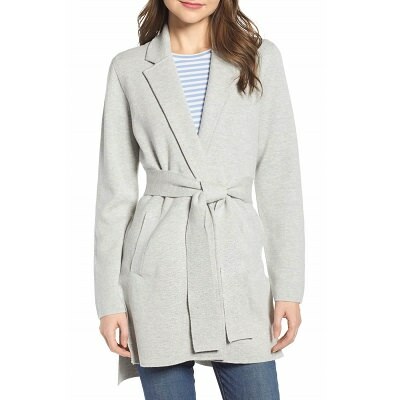 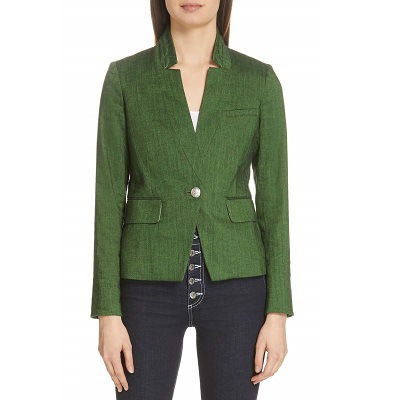 This cozy sweater blazer looks like a good dupe for MM.LaFleur’s new Merritt Jardigan. 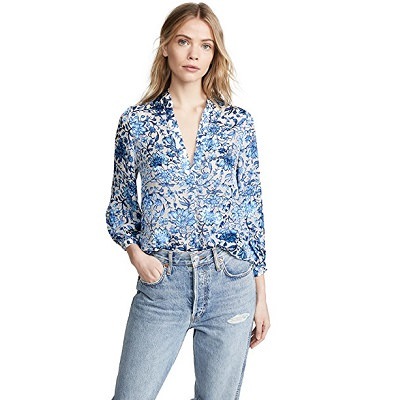 This is very much a Kat kind of shirt — I think it’s absolutely gorgeous. 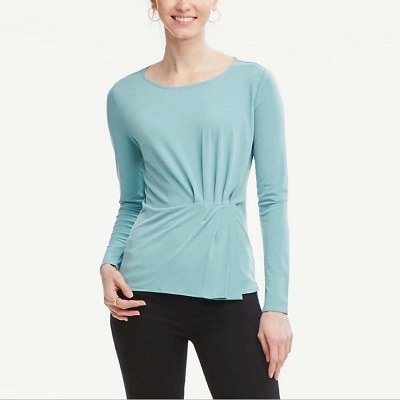 I love the fold details on this dress from… The Fold.